Captain Marvel, doing her thing. 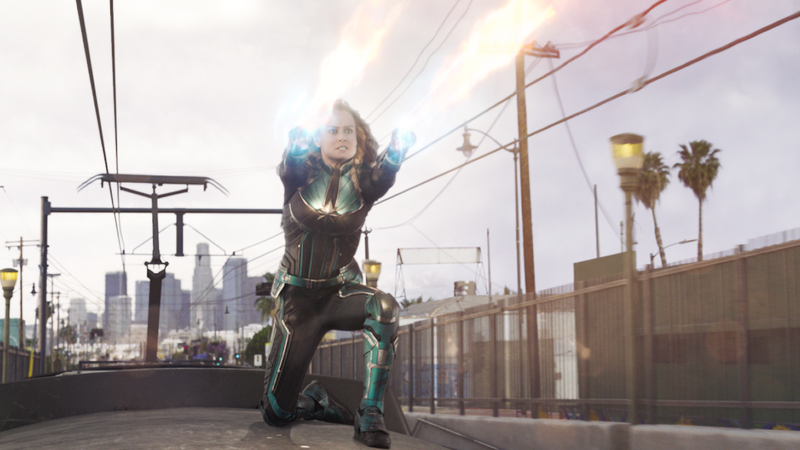 That’s an awfully specific example, so let me be more clear: last night/this morning Brie Larson dropped a little something on her Twitter feed: a 45-second clip of an awesome chase scene from Captain Marvel featuring her fighting on top of a train while Nick Fury and Agent Coulson (nice to see him again!) chase after her. What a lovely way to start the weekend. This isn’t exactly 1080p quality footage, but it’s still compelling, and those old cars are beautiful, frankly.